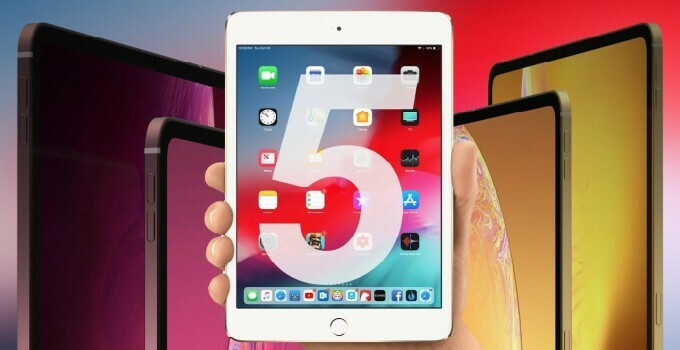 Apple is apparently working on two new iPad models – a new entry-level iPad and a new iPad mini 5. These new iOS devices are touted to arrive in the first half of 2019. According to industry sources, Apple’s touchscreen vendors, General Interface Solution (GIS) and TPK Holding, are preparing to deliver components for two new iPads in the coming months. These new tablets will likely arrive on the market in the first half of 2019. If we look at previous years, this doesn’t come as a big surprise as iPad (2018) and iPad (2017) were unveiled at the beginning of the year and released in the very first quarter. iPad mini 4, which was released in 2015, is still the latest tablet of Apple’s “mini” lineup. Although more than three years have passed since then, Apple is still intent on giving the aging mini lineup a new lease of life. Surprisingly, Digitimes does not mention anything about new features and the price of the new iPad models. 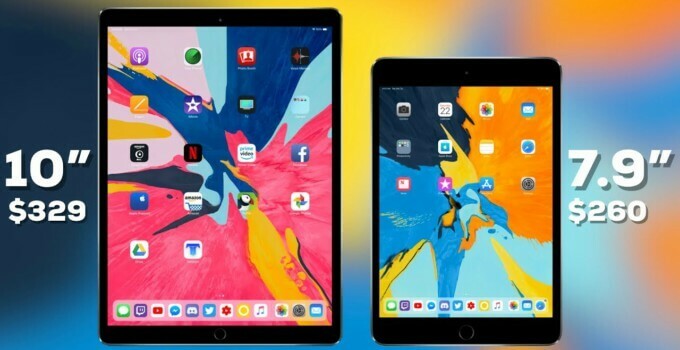 However, some rumors suggest that the new iPad (2019) will have a relatively larger screen and narrower screen edges. On the other hand, the new iPad mini will be a cheap entry-level tablet with better specifications than its predecessor – the iPad mini 4. We expect a reboot of the hardware primarily because the iPad mini 4 is equipped with the Apple A8 processor from 2015. The new display will also have a design that may be modeled on the appearance of the current bezel-less iPad Pro design. If Apple follows the same release timeline as before, we can expect a dedicated event in March where the Cupertino company will unveil two new tablets. 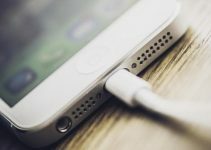 What are you looking out for in the upcoming iPad models? Leave your thoughts and comments below.